Camphor - Certified Organic Pure Essential Oil by The Candleroom Co.
Certified Organic, 100% pure, therapeutic grade, natural essential oil of White Camphor (Cinnamomum camphora) for aromatherapy and topical use. 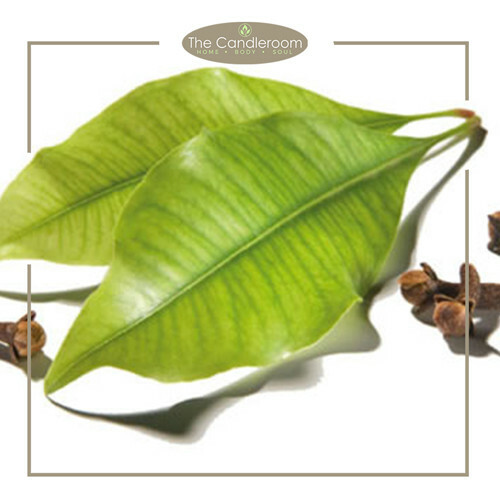 White camphor oil can be an essential part of your first-aid kit as it offers a wide range of health benefits. 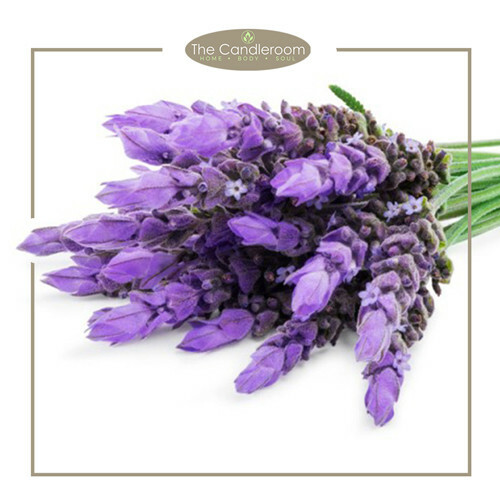 It is known usually added to massage oils to relieve muscle stiffness and cramps. 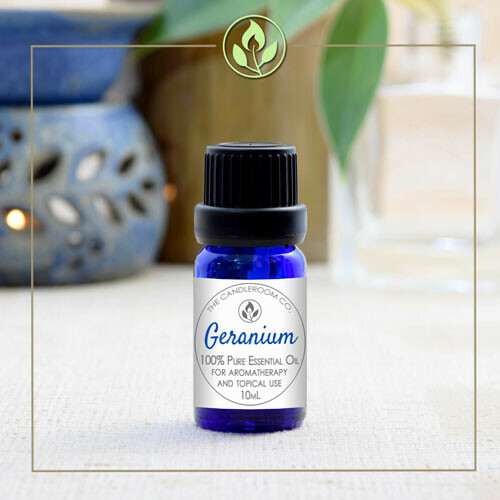 This oil is also excellent in helping calm the nerves, clear the lungs and dispel apathy. Method of extraction: Camphor oil is extracted by steam from the the chipped wood, root stumps and branches and is then rectified under vacuum and filter pressed. 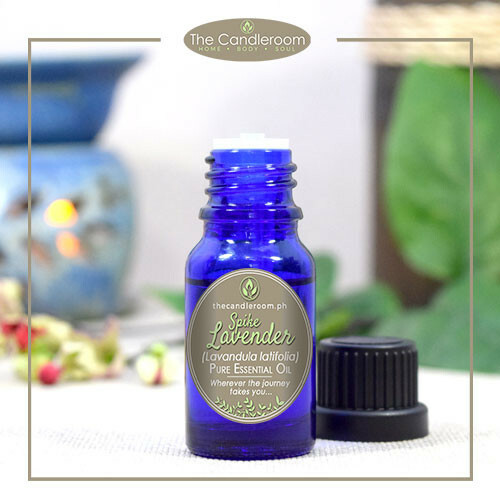 Scent Description: Camphor’s aroma is very cooling and penetrating, making it a staple ingredient in vapor rubs and liniments. 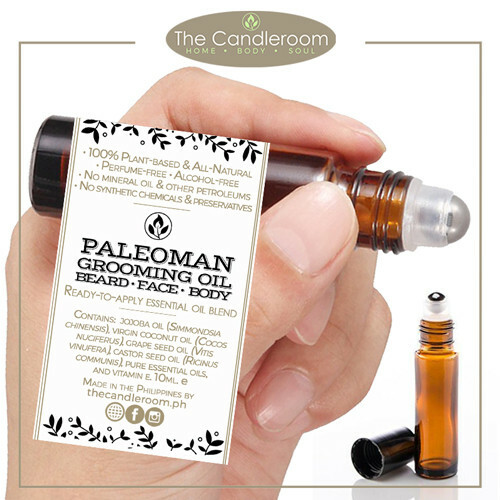 Blends Well With: Basil, cajuput, chamomile, lavender, and Melissa. 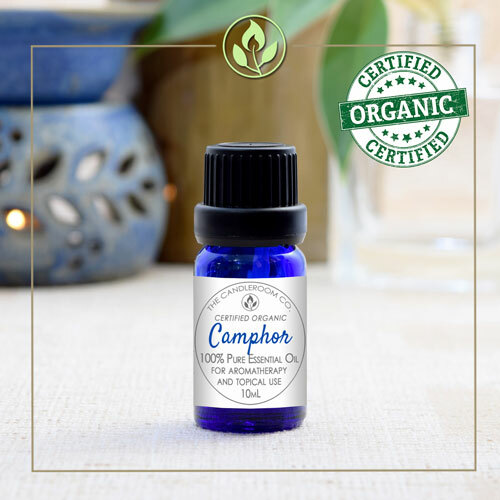 The health benefits of camphor essential oil include its properties as a stimulant, antispasmodic, antiseptic (prevents skin infections), decongestant (relieves congestion), anesthetic, sedative, and nervous pacifier (relaxes the nerves). It also acts as an anti-neuralgic (relieves nerve pains), anti-inflammatory (reduces arthritis pain), disinfectant, and an insecticide. Another skin problem faced by many people is rashes that cause redness. Camphor can help in getting rid of rashes and redness when used as topical itch relieving gels. How to use: Just dissolve the camphor oil in water and apply it on the affected area for a few days. Nail fungus or onychomycosis may require treatment by oral anti-fungal, but topical preparations like Vaporub containing camphor oil can be added for faster clearing of the fungus. However, it is effective against onychomycosis caused by Trichophyton mentagrophytes and Candida parapsilosis, which are species of fungi. 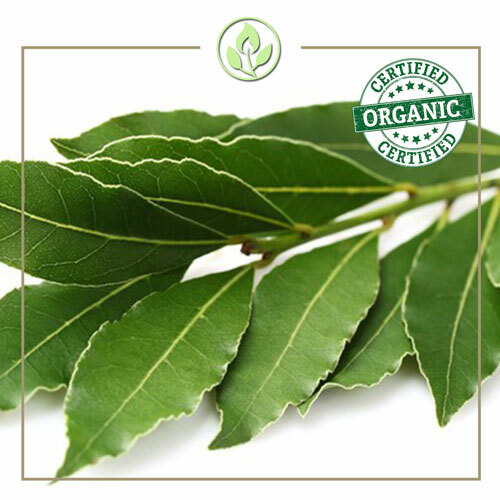 Camphor oil can be used to treat irritated symptoms of eczema in kids and adults. It helps in relieving the pain and inflammation, which is a symptom of eczema. It is also found in many lotions and ointment treatments of eczema. Less hair on the scalp is a nightmare. This could result due to a number of factors, such as improper hair care routine and spending lots and lots of money on chemical loaded hair care products. So, here’s a solution to the problem – use camphor oil. 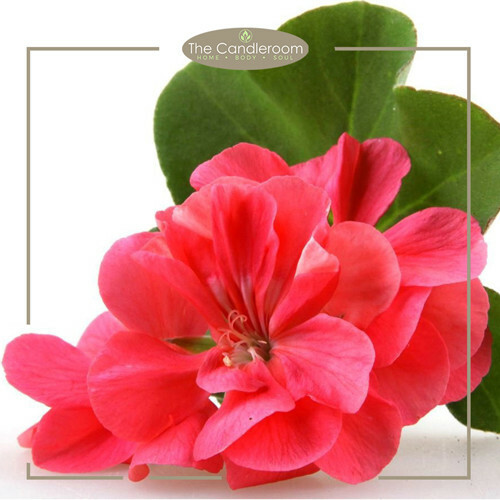 Application of camphor oil on the hair makes it soft and boosts hair growth. How to use: Mix camphor oil to your regular oil and apply it on the scalp. This will stimulate blood flow to the applied area and promote hair growth. Essential oils are for aromatherapy and external use only. Camphor is toxic if ingested. MAHALAGANG PAALALA: ANG CAMPHOR ESSENTIAL OIL AY HINDI GAMOT AT HINDI DAPAT GAMITING PANGGAMOT SA ANUMANG URI NG SAKIT.